The 18th Asian Television Awards, which is The REGION’S MOST PRESTIGIOUS INDUSTRY AWARDS celebrating Asia’s brightest television professionals, content makers and broadcasters has revealed its nominees from 12 countries including Hong Kong, Korea, Indonesia, India, China, Singapore and Malaysia. 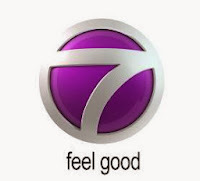 Ntv7, Feel good channel has led the pack amongst all Malaysian TV broadcast channels with a total of EIGHT nominations across several categories. The announcement of the winners will be conducted during the awards gala ceremony at Singapore’s Resorts World Sentosa on 5 December 2013. 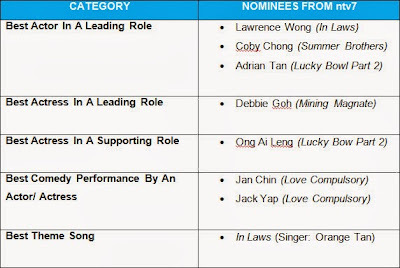 NTV7 has also managed to grab THREE nominations out of six in the Best Actor category. Nominated for the first time in the Asian TV Awards are Lawrence Wong (In Laws), Coby Chong (Summer Brothers), and Adrian Tan (Lucky Bowl Part 2), who will be competing against three other strong contenders from Taiwan. 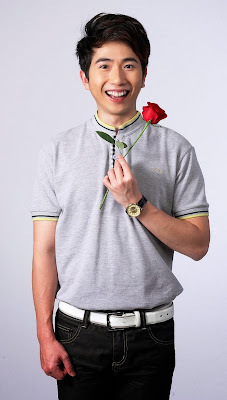 Coby who has won the “Best Actor” award in the 2nd Golden Awards last year for his outstanding performance in ntv7’s anniversary drama, “Forget Me Not” remains calm and unshaken by the pressure this time. “It’s a big deal for me to gain recognition in such a prestigious international awards show but what’s more important to me as an actor is that I have given my utmost best to carry out every role in all the shows that I’m involved in,” said Coby who will be starring in ntv7’s upcoming drama Pianissimo this December. On the other hand, Debbie Goh who was honored with the highly commended title for “Best Actress in a Leading Role” at the 17th Asian TV Awards has once again made it as one of the nominees in the same category this year. She is nominated for her role in ntv7’s megahit drama Mining Magnate and will be having a great competition against strong contenders in Asia including Hong Kong’s favourite TV personality Kate Tsui. The two-time winner in the 1st and 2nd Golden Awards for the “Most Popular Actress” award, shows no signs of edginess in this year’s fight for the coveted title. “Being nominated for the 2nd time in such a prestigious international awards ceremony and to be competing with multi-talented, world class actresses from around Asia is an honour for me. I am blessed to be able to get recognitions for my works in different platforms throughout my years in the entertainment industry. I will continue to work even harder in the coming years,” said Debbie who was recently awarded with the “Bella Creative Award” in Malaysia’s 1st women’s awards show – Bella Awards – held in March this year in-conjunction with International Women’s Day. Ong Ai Leng, a renowned actress in both Malaysia and Singapore who recently shifted her career back to the country makes it all worthwhile with the many opportunities offered in the local entertainment industry, which got her into the nomination list of the 18th Asian TV Awards. Ai Leng received her first nomination in the “Best Actress In A Supporting Role” category for her role in ntv7’s blockbuster Lunar New Year telemovie – The Lucky Bowl Part 2. The newlywed actress will be competing against Hong Kong’s sweetheart Aimee Chan. “This is one of the most meaningful gifts I’ve ever received! I’m beyond excited to be listed as one of the finalists. 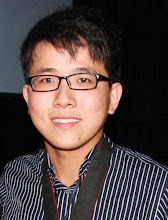 It’s been a wonderful year for me with the many acting opportunities that I’ve received including being part of ntv7’s large festive productions such as Lucky Bowl Part 2 and The Game 2,” stated Ai Leng in excitement. 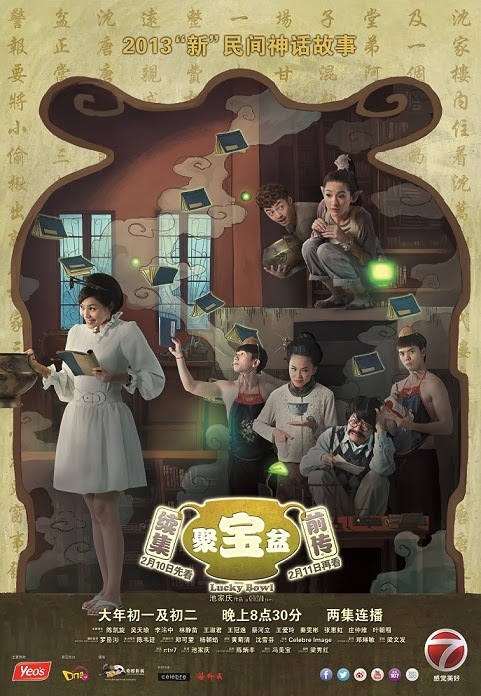 Local Chinese sitcoms has become increasingly popular amongst Malaysian viewers including a number of high quality sitcoms produced by ntv7 such as Love Compulsory, Time FM, After Class and many more. 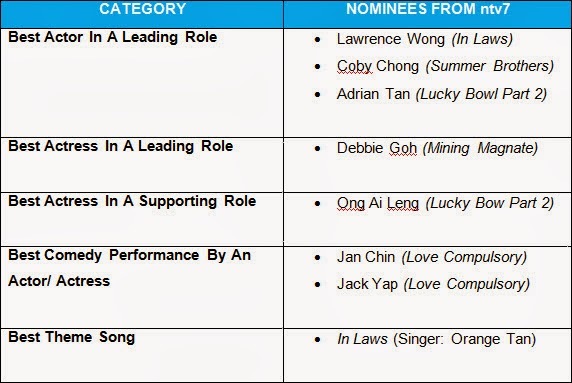 The channel’s high investment on feel good shows as these proves to be fruitful with two of its Love Compulsory stars (Jan Chin and Jack Yap) being nominated under the “Best Comedy Performance By An Actor/ Actress” category. With the budding dramas in the local TV industry, Malaysian viewers are also exposed to a growing number of high quality drama theme songs that are composed, produced and performed by homegrown talents. Both ntv7 and 8TV have received nominations under the “Best Theme Song” category for their dramas – In Laws (Singer: Orange Tan) and The Beat (Singer: Yise Loo) respectively – going up against other contenders from Singapore and Japan. With its outstanding achievements of a total of EIGHT nominations in the upcoming 18th Asian TV Awards, the Group General Manager of ntv7 & 8TV Airin Zainul expressed her gratitude to the support given by the public and industry makers over the past 15 years. “ntv7 hits yet another significant milestone this year with an impressive number of nominations in the annual Asian TV Awards. We have got our faithful viewers and our partners to thank for this remarkable success. 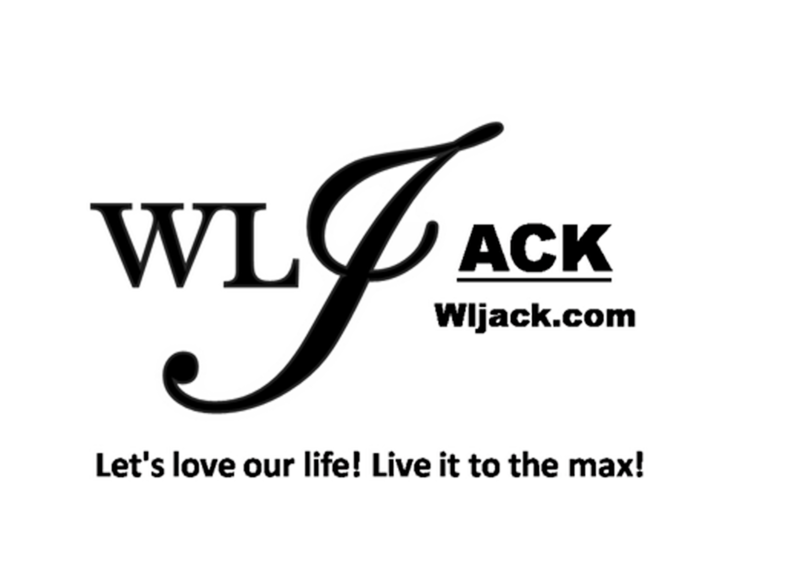 As we celebrate our sweet sixteen birthday next year, we are looking forward to perform even better and to continue to provide world-class entertainment for our viewers,” said Airin. Listed in the Top 5 most-watched channel amongst the Urban 25+ and Chinese 4+ viewers in the country, ntv7 continues to dominate both the Urban English-speaking and the Chinese audiences. The 18th Asian TV Awards gala ceremony will take place on 5 December 2013 at Singapore’s Resorts World Sentosa, set to be graced by renowned TV personalities in the region.